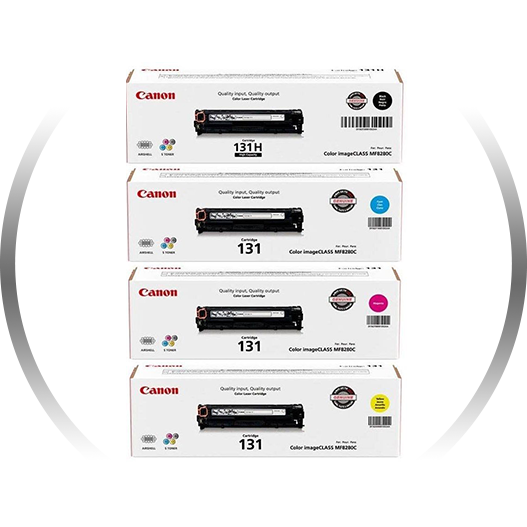 We purchase most factory sealed genuine Original Equipment Manufacturer (OEM) brand ink and toner cartridges including Brother, Canon, Dell, HP, Lexmark and other brands. We also buy OEM imaging drums, copier cartridges, maintenance kits, fusers, and transfer kits. On some brands we do not buy items that are in older style packaging and we don’t buy some models that are for printers that have been out for many years due to lack of demand. If OEM boxes have holes, significant dents or writing, water-damage, or other “eyesores” the buyback price will be reduced and may be treated as on “Open Box” product. We can purchase genuine unused ink and toner cartridges, even if the box has been opened as long as the inner bag is sealed. Obviously, prices are reduced for “Open Box” products. We do buy some expired ink cartridges, depending on how far back the dates are. We do not purchase any remanufactured, compatible, or generic brands. 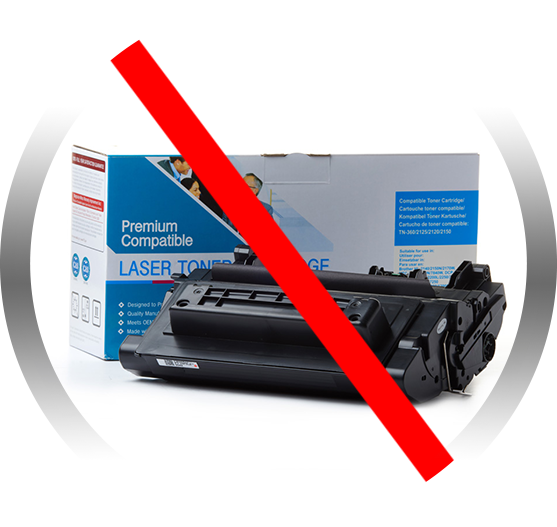 Signs that the toner or cartridge is a compatible model are generic labeling on the box, and verbiage reading “replaces.” If an item is labeled “For Use In”, “Compatible”, “Premium”, “Replacement”, or “Remanufactured” it is most likely a compatible version. We don’t buy inks that are too far past the install (expiration) date. Even though this varies by model, the “average” is 3 years, though some models we can go back much further than 3 years.